The art of interior design is a very old craft. Since the man in homes, he surrounds himself. It all began with the cave painting. are the highlights of this career. give the space dignity and flair. The simple wall grows to a temple with columns and frieze. are as varied as the imagination itself. 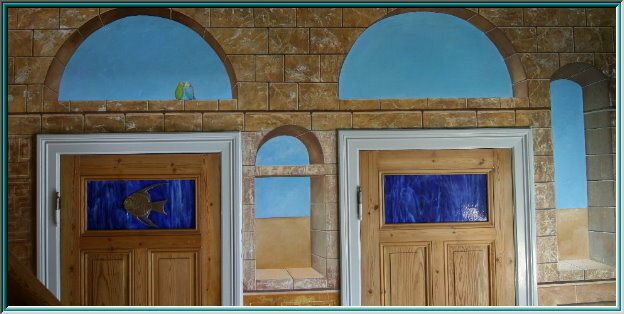 Fresco, Trompe d'oeil sgraffito painting. offers endless possibilities. Everything is possible. Columns, pillars, arches, balustrades, arabesques. 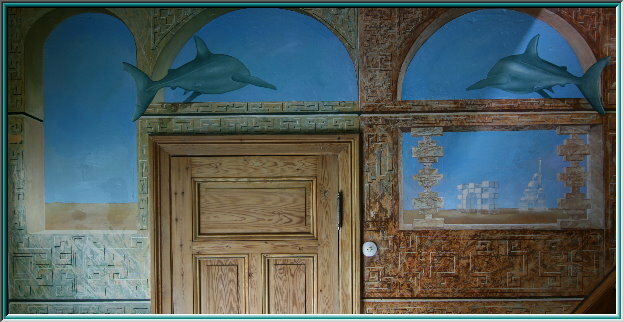 The wall painting is the experience of space. It Is much more durable than one photo wallpaper. a grain is produced and so the space given the structure of the stone. the wall recieves now the structure of the stone . Imitation as a wall painting in stone as the temple architecture. to lend his desire for harmony expression. can be applied even in the facade painting. different colored layers of plaster. Columns, pillars, in a perfect optical illusion. 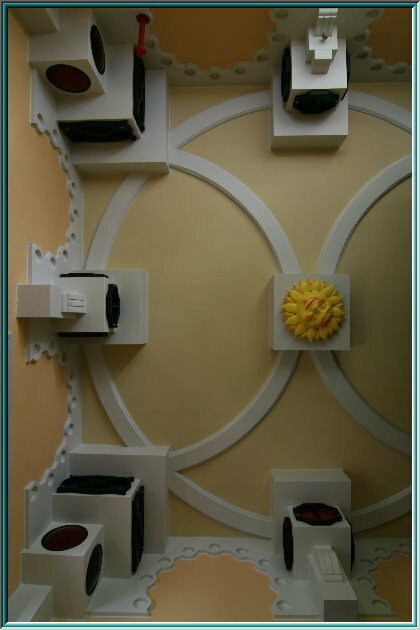 Cornices, everything can be achieved without building application! Swimming pool and sauna, because it tolerates good with moisture. sometimes better than the original. but also very exhausting for the artist. require much physical effort and agility. 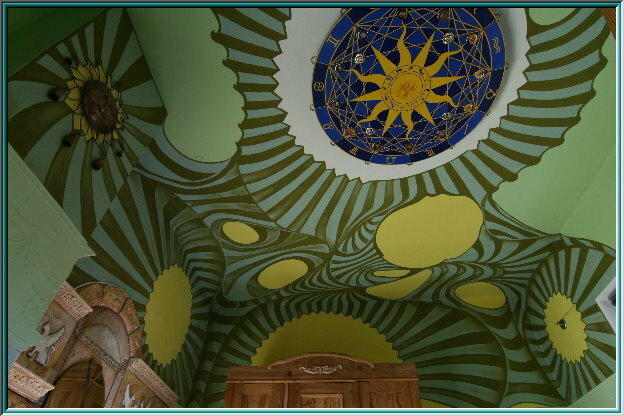 the design possibilities are endless paintings of the illusion. 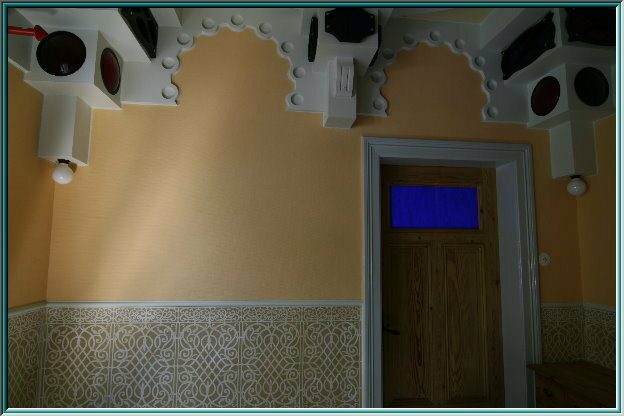 the wall surface to enlarge or to harmonize rooms. Balanced perspectives calm the area. Decorations with tendrils and leaves. But quite unusual perspectives for the wall design are possible. There are no limits for the room. and are among the wall painting techniques. a template is essential . requires above all, patience, attention and a good preparation . 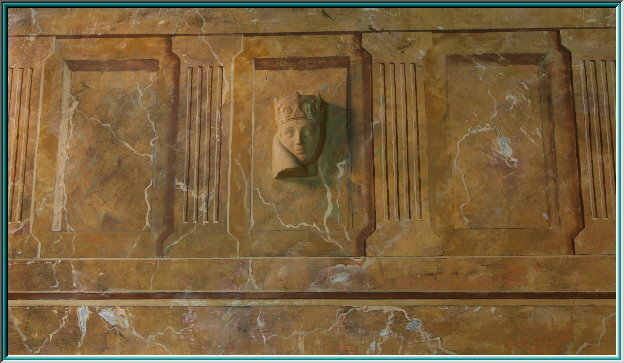 When marbling you should use the templates from real marble, and study the character of the stone. can be drawn from a textbook / literature. the same time a wall is sealed. painted with a colored glaze. by the wall painting is brushed and polished. a noble patina in enchanting transparency. 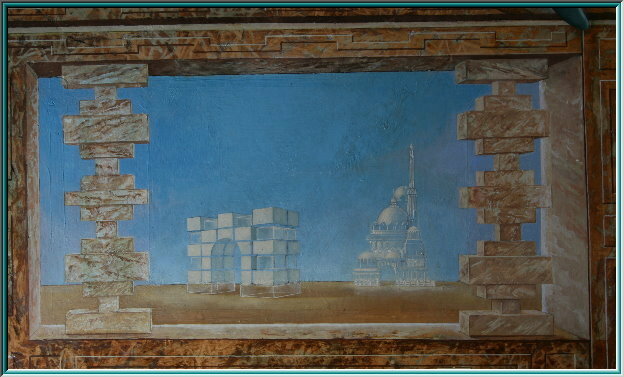 The optical illusion of the illusion painting trompe l'oeil. Whether in the areas of wellness experience baths, sauna or swimming pool, in nightclubs or at home in the living room, bedroom or bathroom. 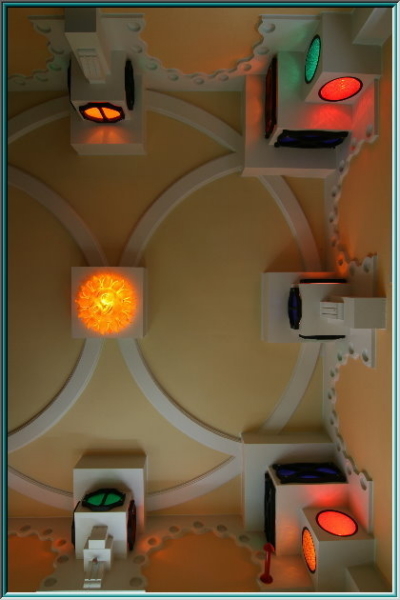 At exhibitions and fairs, hotels, restaurants, villas, churches and cathedrals. to give it lightness and transparency.